Paul Mullins became Counsel to McTague Law Firm LLP in 2017. 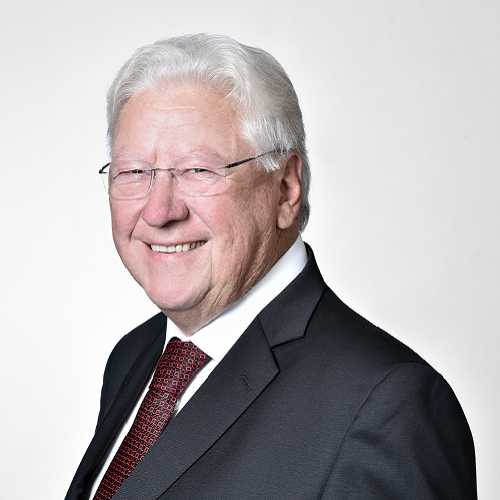 For over 40 years, Mr. Mullins has practiced in Windsor in and Essex County primarily in the areas of Corporate Law, Real Estate, Administrative and Municipal Law, Labour and Employment Law and Estate Law. His clients have included major public institutions and numerous private and not-for-profit corporations. Mr. Mullins has developed several residential subdivisions in Essex County and has served on numerous community and church groups.